4ACR Pasture Rd, Poquoson, VA 23662 (#10227185) :: Abbitt Realty Co.
Rare waterfront opportunity in Poquoson! 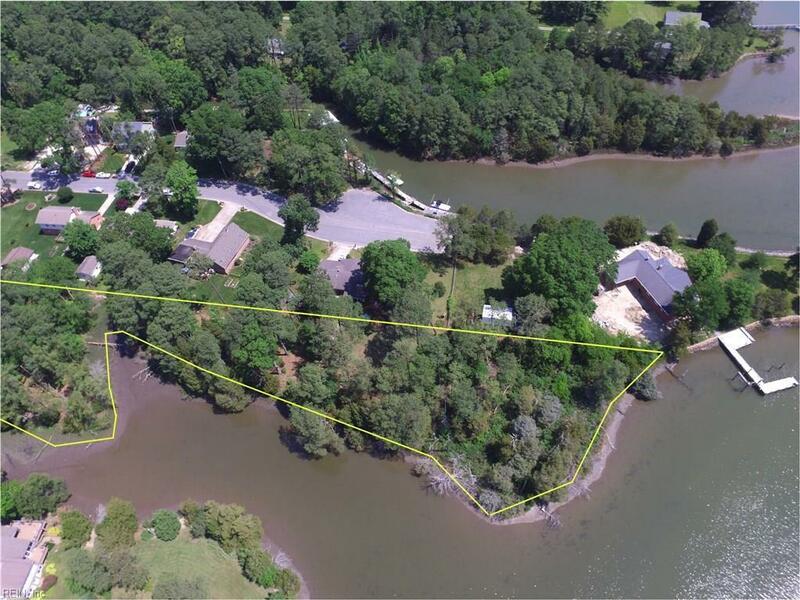 Just over 4 acres at the mouth of Lyons Creek with deep water access. 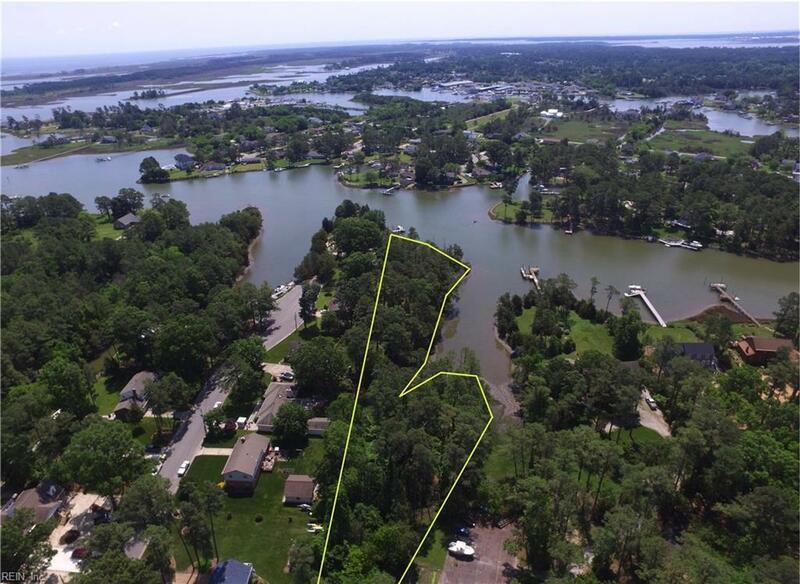 Perfect home site situated of a private road in sought after section of Poquoson Delineation was done in Dec of 2017 approved by the Army Corp. of Engineers in Feb 2018. The survey was revised in Feb 2018 to include those wetlands.